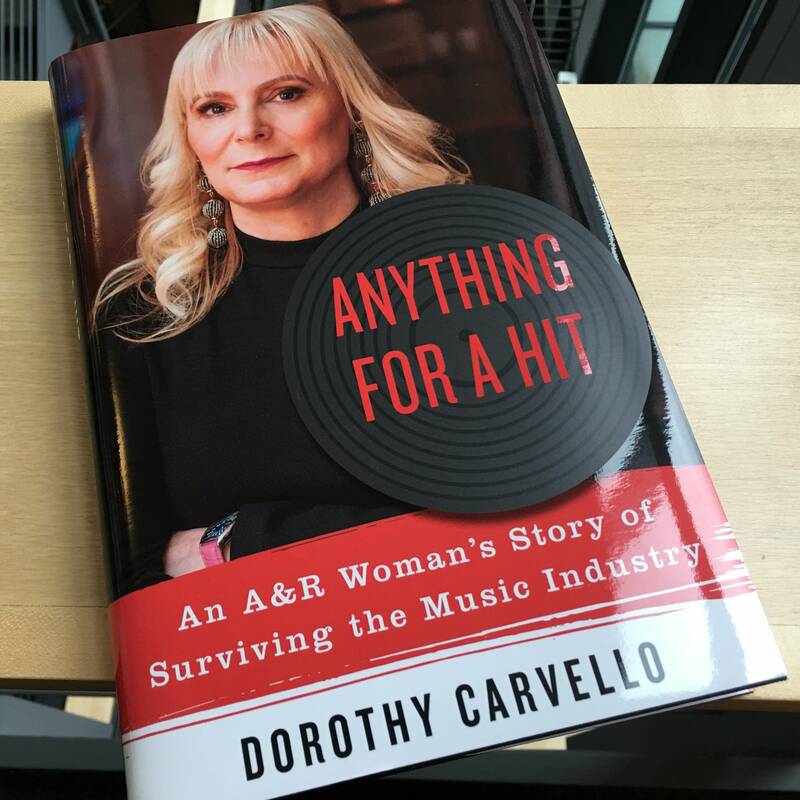 At The Current, we love music — and we love reading books about music. That’s why we created The Current’s Rock and Roll Book Club. 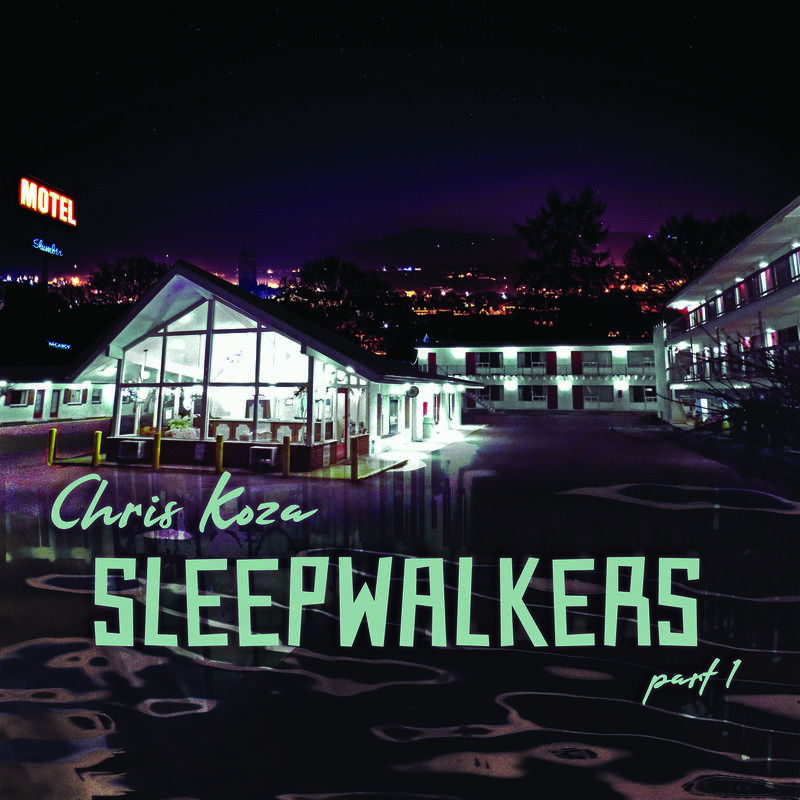 Every week, we pick a book about music and share a review online; you can also hear Jay Gabler talk about each week's book with Oake & Riley in the Morning on The Current at 8:30 a.m. every Wednesday. 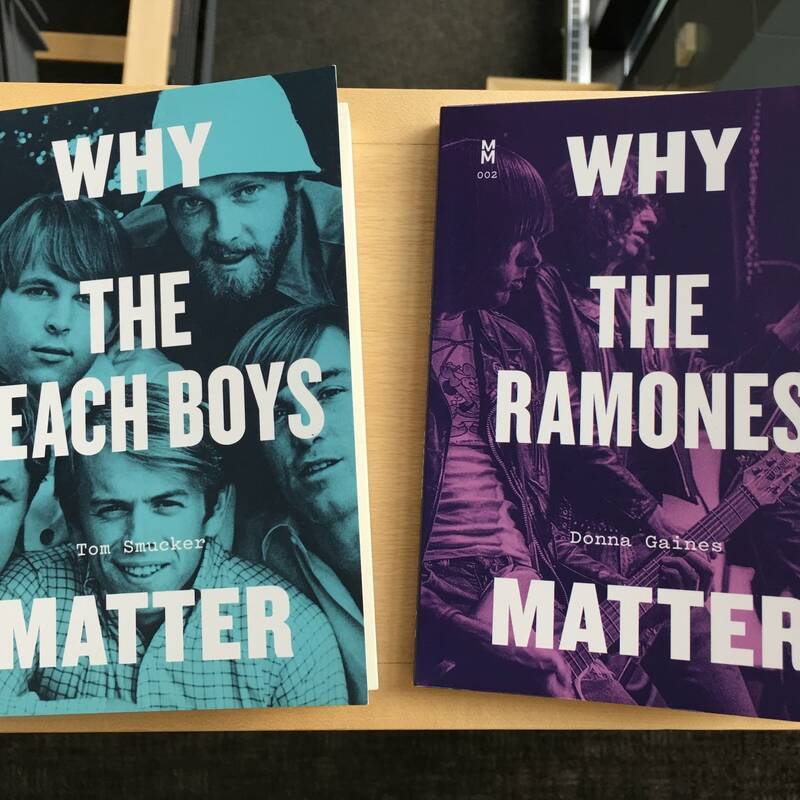 We’d love it if you read along with us — and let us know what you think, using the hashtag #RockandRollBookClub. 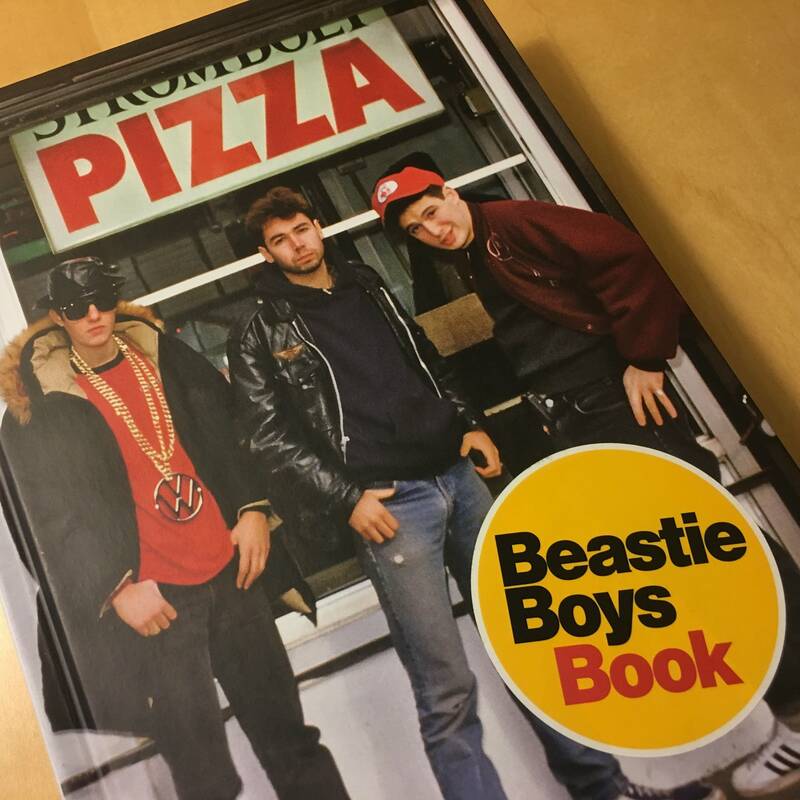 Yes, 'Beastie Boys Book' is everything fans have dreamed of. 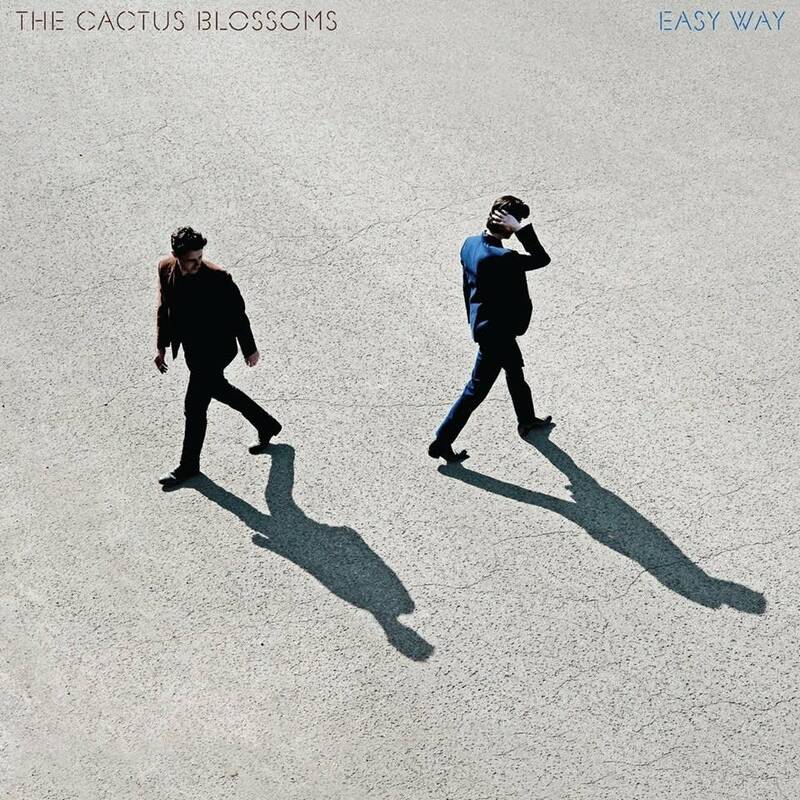 It's a fun, chronological, near-encyclopedic journey though the unlikely career of a group whose critical acclaim seems to grow by the minute. 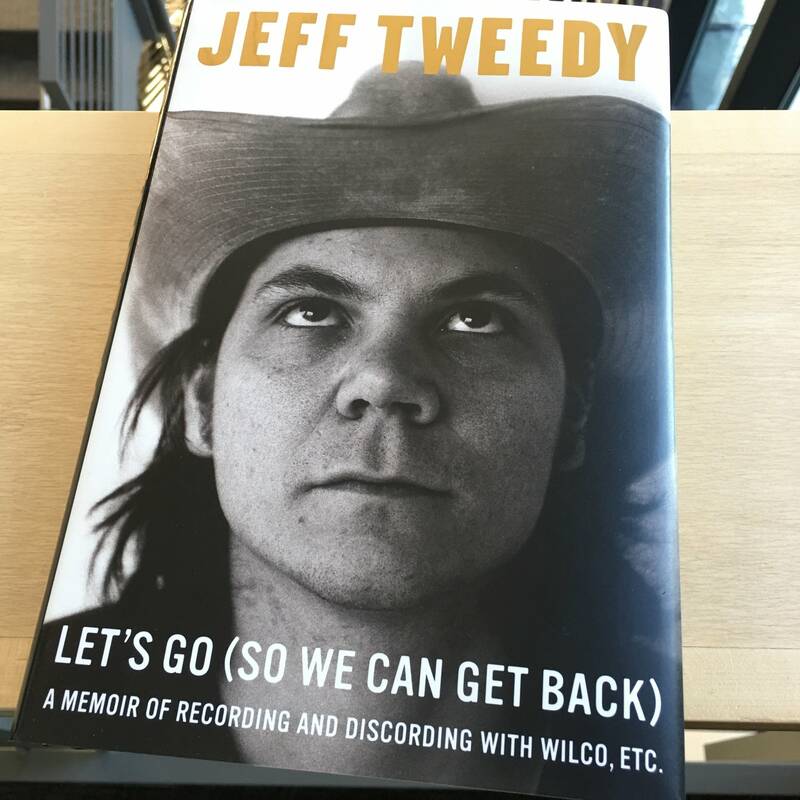 Jeff Tweedy's acutely self-conscious new memoir is a breezy read that his fans will adore. 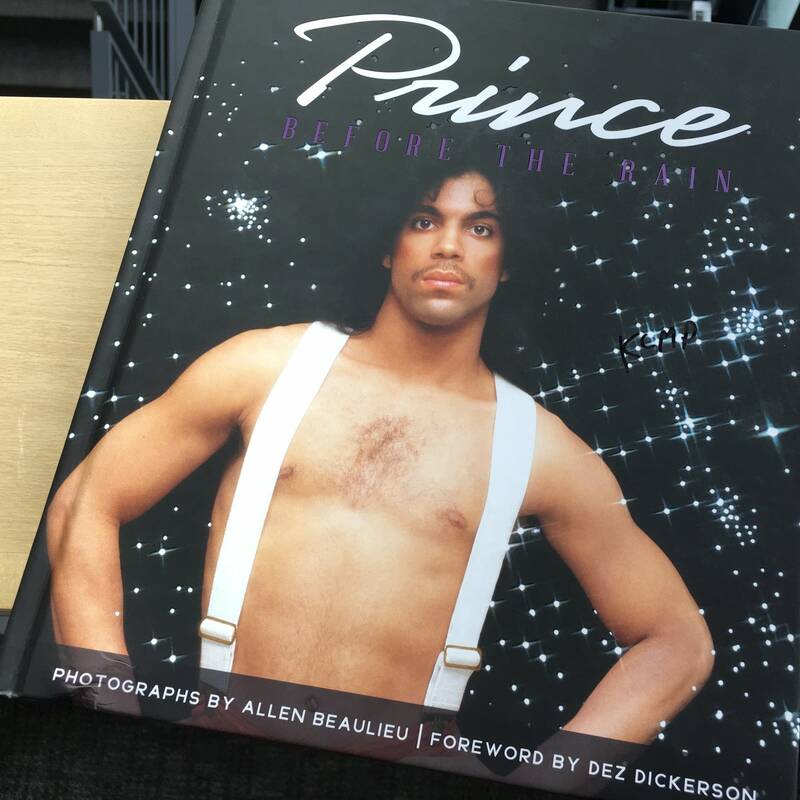 A poignant new volume from the Minnesota Historical Society Press compiles images photographer Allen Beaulieu snapped of Prince just before his rise to megastardom. Lily Allen's new memoir is a fascinating, honest account by one of the most compelling indie-pop artists of her generation. 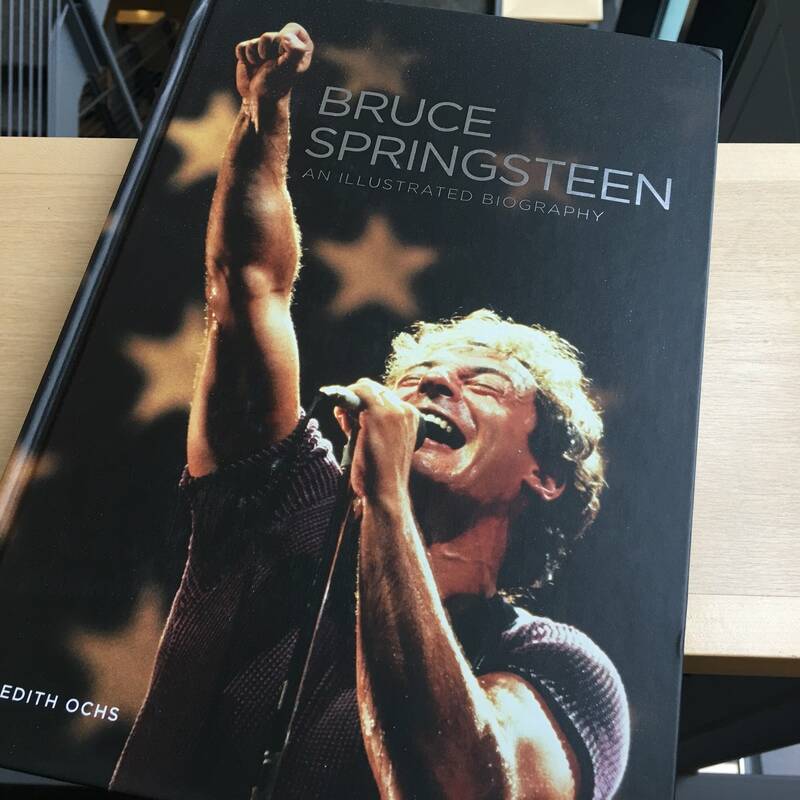 Does the world need another Bruce Springsteen book? Well, for those who haven't read one yet, Meredith Ochs's illustrated biography is a fine place to start. 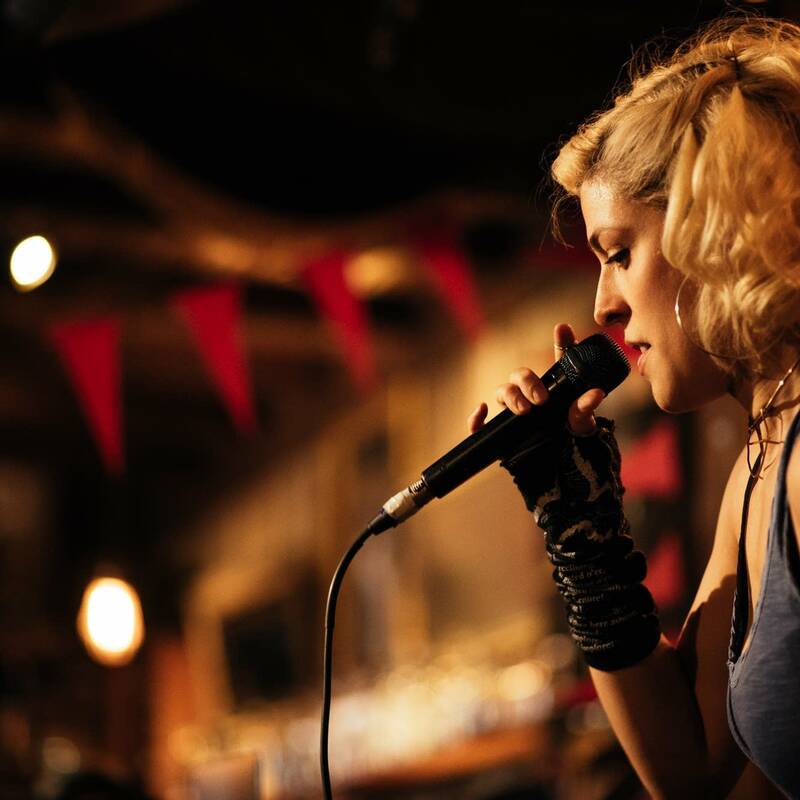 There's never been a music memoir quite like Dessa's. 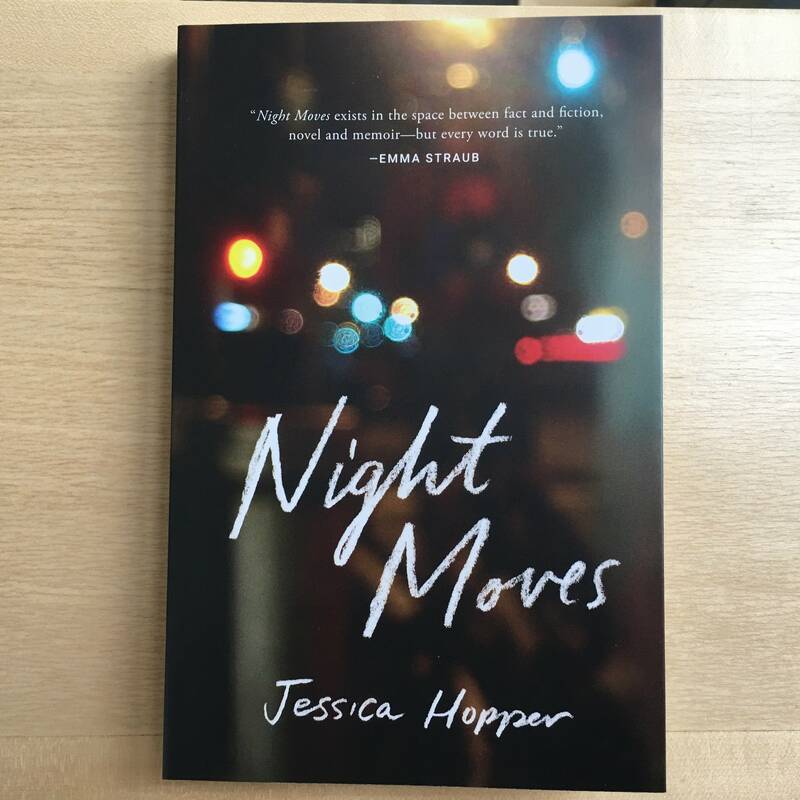 Jessica Hopper's 'Night Moves' is as much a book of prose poetry as a memoir, about the texture of being in love with a city (Chicago) and its music scene in the first decade of this century. 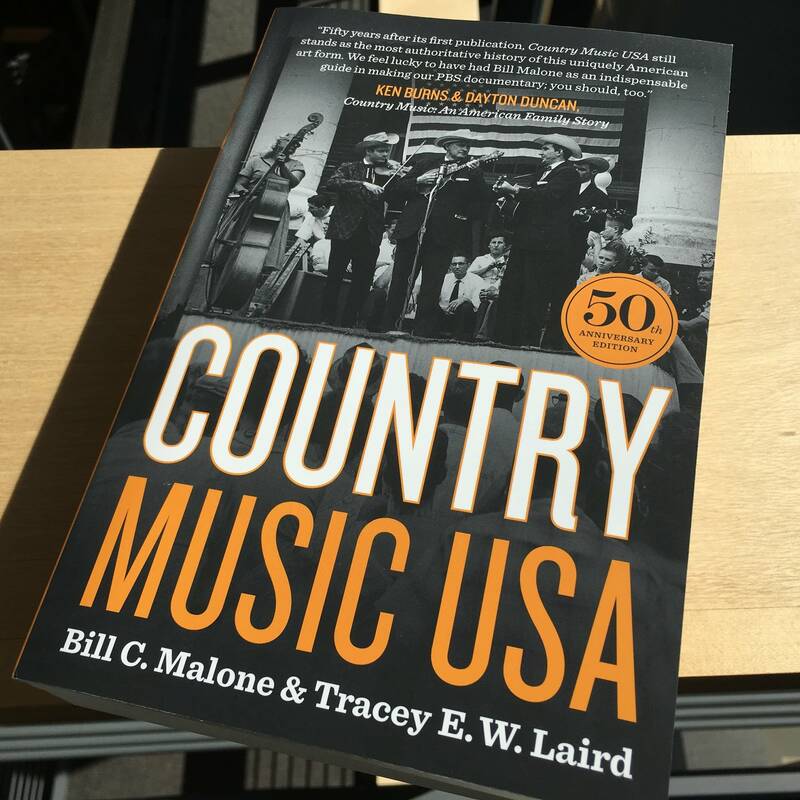 A new edition marks the 50th anniversary of 'Country Music USA,' the book regarded as the genre's definitive history.